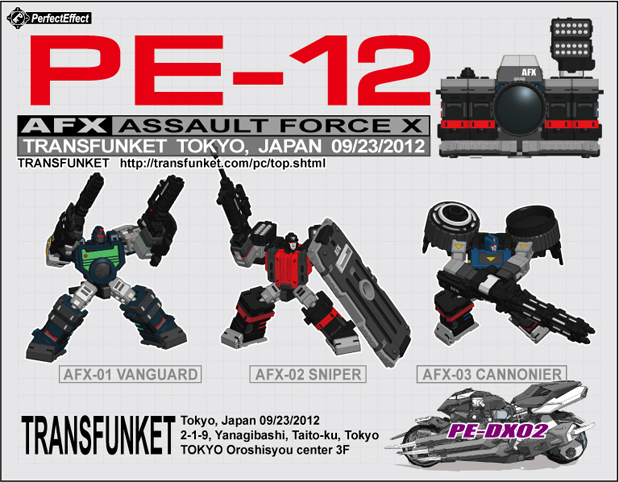 Assault Force X toy information. Exclusive to Transfunket Tokyo in September 2012. 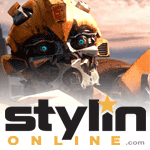 Based on the G1 toy colors of Reflector.